When we think of large, multi-octave voices, singers like Mariah Carey and the late Minnie Riperton come immediately to mind. But for those who are familiar with her singing, Rachelle Ferrell is a charter member of that exclusive club. After graduating from Berklee College of Music, Ferrell sang back up for Lou Rawls, Patti LaBelle, and Vanessa Williams. When she stepped into the spotlight herself, she became an international sensation. So emotional and expressive is her delivery, she can even steal the show from a great performer like George Benson. 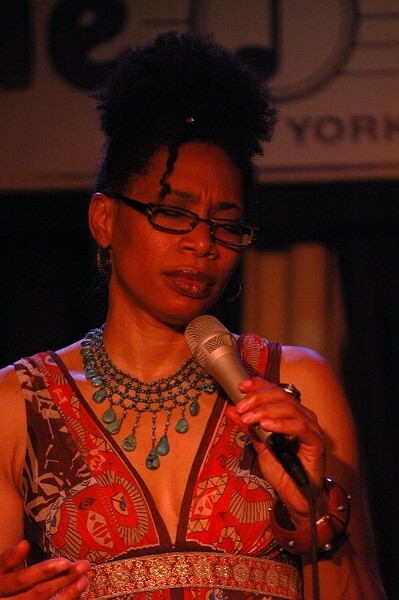 Rachelle Ferrell performs Friday, June 6, at Hochstein School of Music, 50 Plymouth Avenue. 8 p.m. $30-$48, Students $15. ExodusToJazz.com; brownPaperTickets.com; rachelleferrell.com.